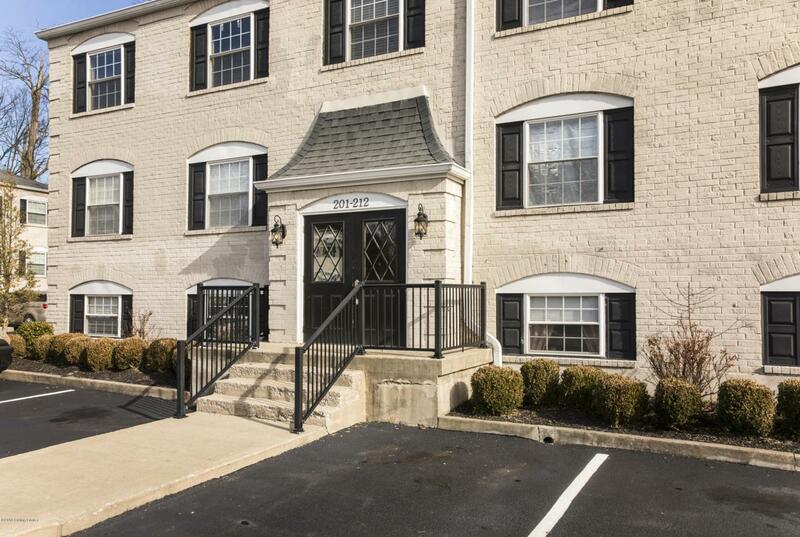 One bed, one bath condo in the heart of Middletown, across the street from Eastern High School. 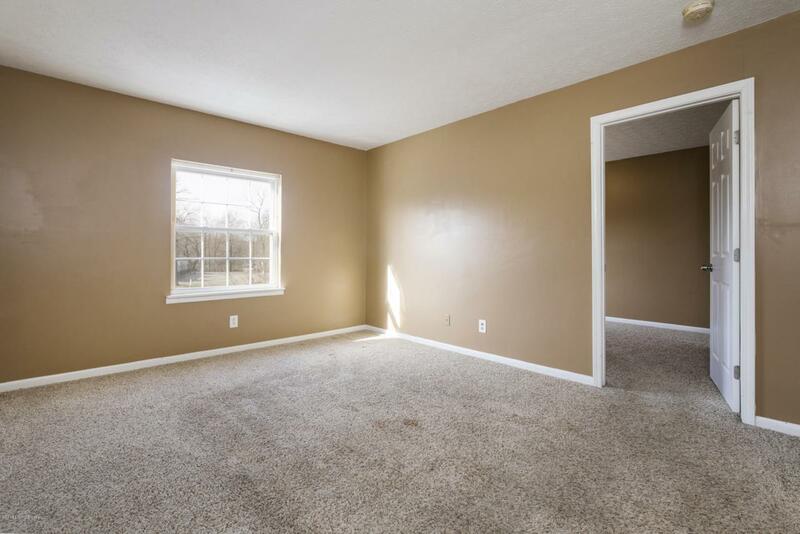 This unit is affordable and has everything you need...kitchen, dining area, living area and master bed and full bath. 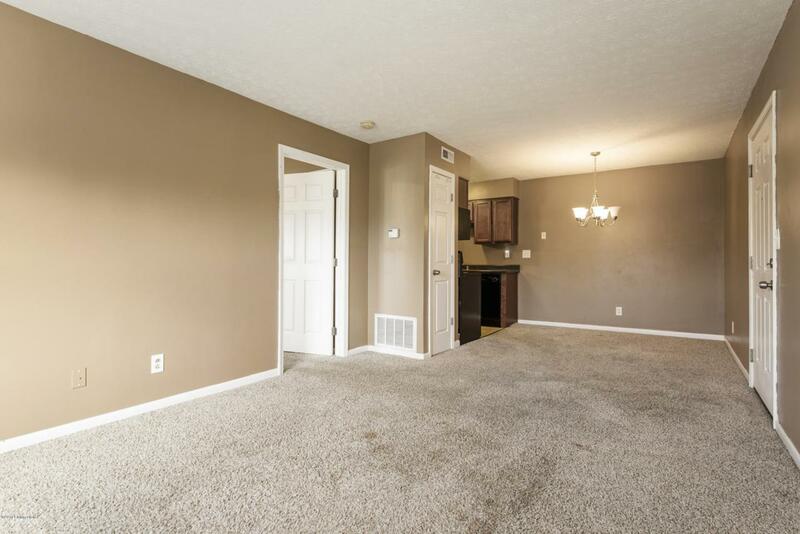 There is also a stackable washer and dryer than can remain with an acceptable offer. 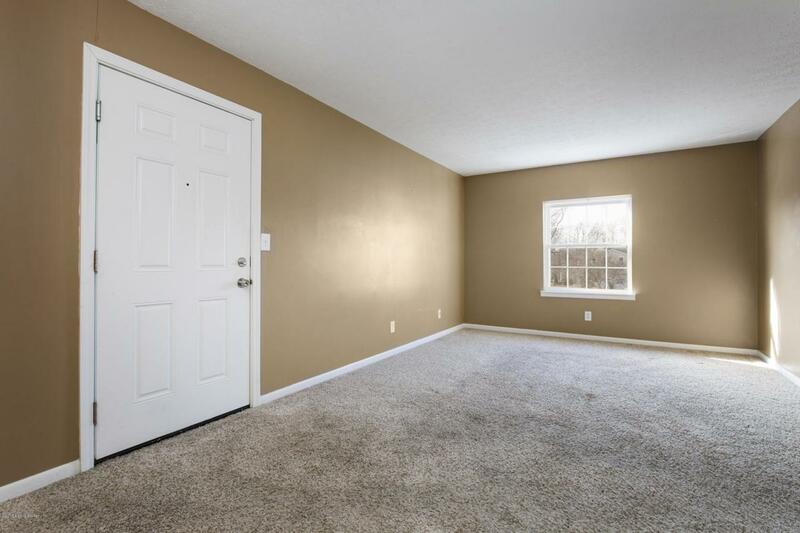 In addition, it is conveniently located within minutes of several shopping and restaurant options plus close to the Gene Snyder and I-64.